Dazzling lawns are a huge attraction and it’s for good reasons. Think of a lawn with uniform grass glowing in their lushness and looking all healthy. Who wouldn’t want such a lawn in their own yard, park, garden, school, recreational facility or playground? This perhaps explains why almost everyone is in a rush to own an artificial lawn for its beauty and dozens of other reasons. 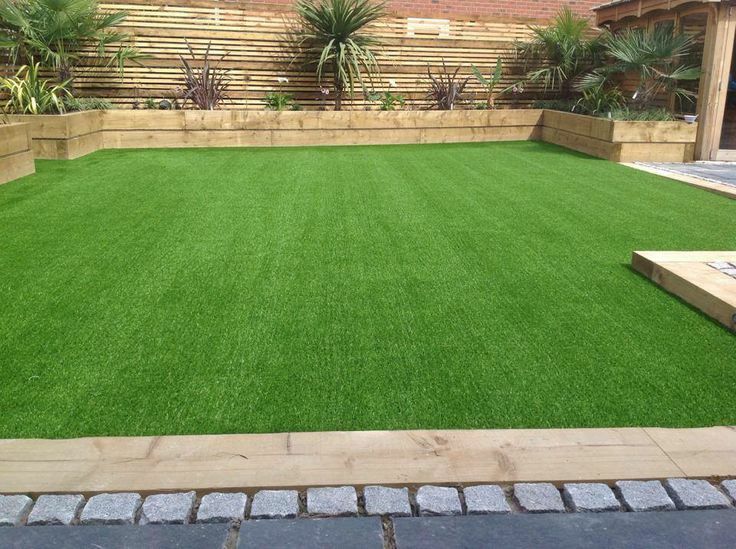 But like every other concerned homeowner, business or organisation, you are probably wondering are there any other reasons to choose an artificial lawn over a natural one? Well, we have all the right answers for you. To keep it looking lush, healthy and neat, a natural lawn will require a sprinkler system. This means you are going to require dozens of gallons of water to take care of the grass. Not to mention the dry seasons when water is scarce and costly. 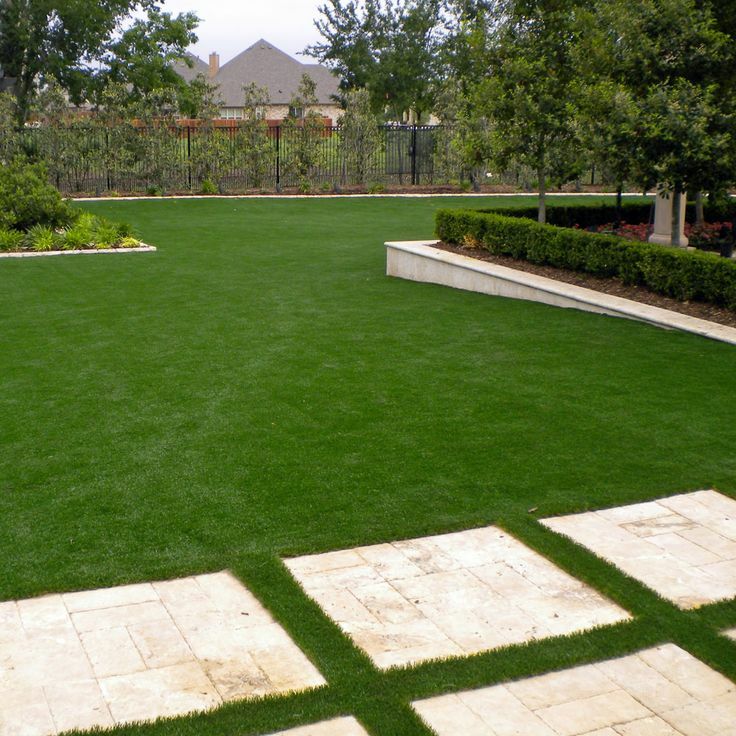 On the other hand, artificial grass only requires minimal water just to do away with dirt and debris. Whereas live grass could consume billions of gallons of water in a year, artificial grass often requires between 500,000-1,000,000 gallons only a year. If taken good care of, naturallawns can definitely lure you with their beauty and lushness. However, the bigger challenge always lies in keeping them in that state with the ever-changing weather patterns. It’s easy for the prettiness of your natural lawn to fade out during summer if you fail to give it the much-needed care which is often costly, time-consuming, and draining. As for the synthetic turf, it might cost you a fortune to have one installed and from that time moving onwards, you will have very little to do, probably in the next 25 years or so. This has always remained a subject of debate but the truth remains that it’s going to take so much effort, time and energy to make your natural lawn have that lush, healthy, and luring look. 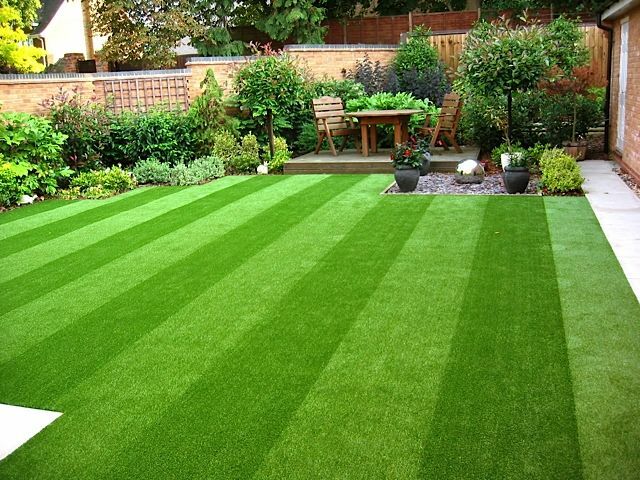 Artificial lawns, on the other hand, come in different shades and one is free to choose that which they prefer. And thanks to UV stabilization, the color and prettiness is hardly going to change no matter how long the hot weather is. You are obviously going to require not just water alone but things such as fertiliser, trimming, mowing, name it to keep that live grass looking all healthy, neat and attractive. In the end, you are probably going to spend a fortune to seriously maintain a natural lawn. Fake lawns, however, require none of that except an occasional little sprinkling to rid of the dirt or debris. And in cases where there’s plenty of rainfall,you will not be required to do any of that. 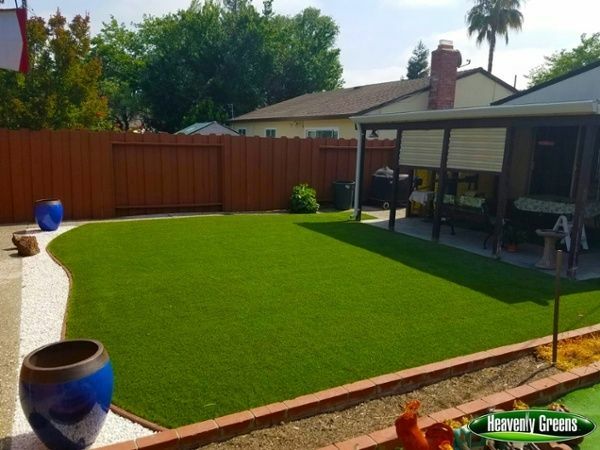 Putting into mind the weather patterns in (place) and the other factors we’ve mentioned such as maintenance, water consumption, and aesthetics, you have enough reasons to opt for an artificial turf. Regardless of the time of the year, this lawn is definitely going to serve you just right.